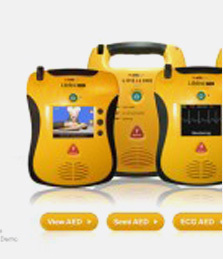 Home/Defibrillation & FAQ's, Defibrillators / AEDs/How much does a defibrillator cost? Defibrillators vary in price. 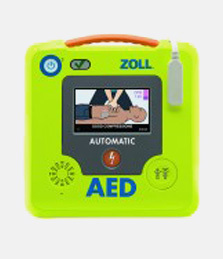 Depending on what features you are looking for, defibrillators currently range from just over $1000 up to more than $20,000 for the expensive top of the range defibrillators used by paramedics, medical teams and hospitals. Prices also vary for larger quantities. 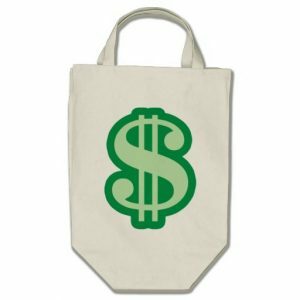 If you are making a bulk purchase for your organisation, contact us to discuss how we can assist you to get the best package for your requirements. 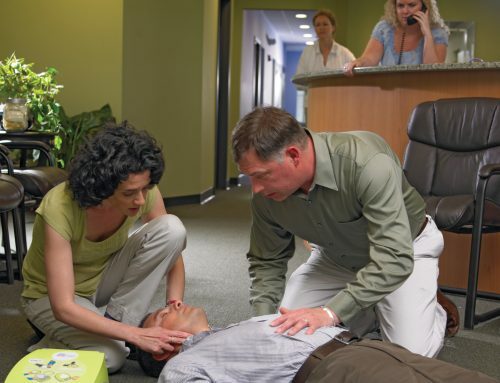 For the general public, an inexpensive automatic defibrillator is all that is needed. 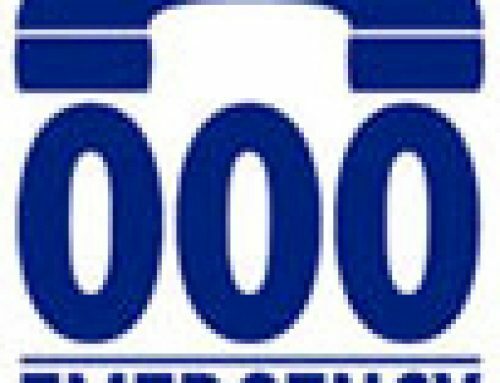 Your Defibshop stocks several different brands and models that are made by reputable company brands and manufactured in the USA and Europe. Evidence is yet to support the very cheap end of the market with units manufactured in some other regions & countries. 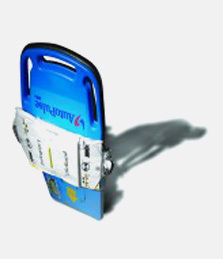 Given that defibrillators are medical equipment and are needed for saving lives, your Defibshop only stocks known performing products that are reliable and proven. Again, there are some very cheap models on the market, but please be mindful of what you need a defibrillator for – to save a life, and what cost do we put on making sure we purchase a good quality proven product so we can rest assured it will perform when needed. 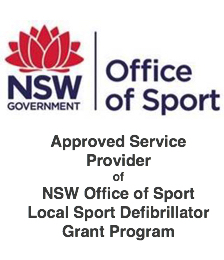 Additionally, when you purchase a defibrillator from your Defibshop, you know you are buying a reputable product, you have the ongoing support for your product, ongoing support for your questions and ongoing support for any consumables you may need from time to time. Additionally, when you make a defib purchase, we’ll give you complimentary membership to our Defib HealthCheck™ for the first twelve months! Purchasing your defibrillator and consumables is easy at your Defibshop. We accept cash, EFTPOS (VISA & MasterCard (1% fee applies)) and EFT. Discuss your preferred payment method with us that best suits your situation. 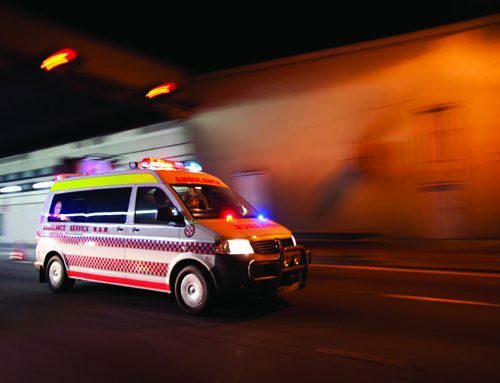 With more than twenty three years in delivering care to Sudden Cardiac Arrest (SCA) victims, Managing Director Carpet Hughes, Intensive Care Paramedic, and the team at your Defibshop have the knowledge and experience to discuss your needs, or to discuss how you performed when you revived a sudden cardiac arrest. Our commitment to looking after our you is paramount to providing you with everything you need!